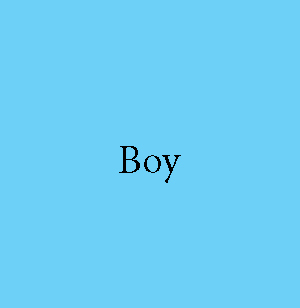 Inspired by a true story, Boyexplores the hot button issue of gender identity. It is the 1960s, and, after a terrible accident, two parents are convinced to raise their infant son as a girl. Two decades later, complications of this decision continue to unfold as our protagonist encounters new love, explores sexual identity, and endures post-traumatic stress at the hands of a well-meaning but unethical doctor. Boy is a captivating and gut-wrenching tale of identity and self-choice that shows only we ourselves can truly know who we are meant to be.